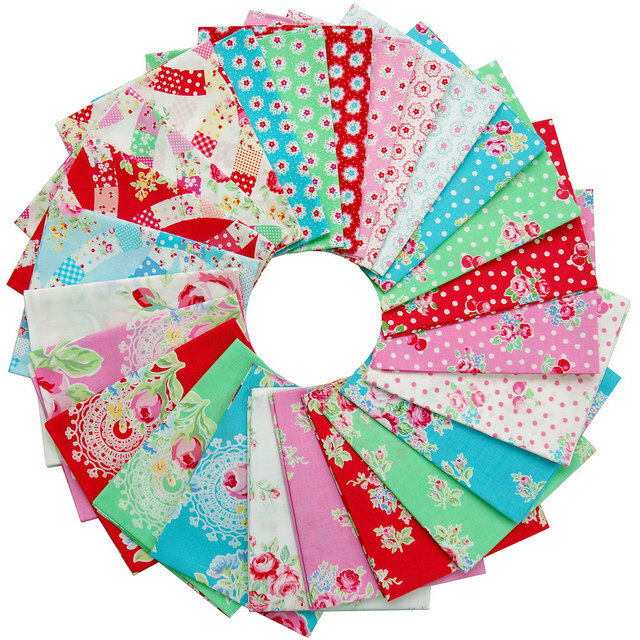 If you've a regular RPQ reader you may already know that I am a big fan of Lecien's annual Flower Sugar collections, and you may have noticed snippets of these collections in my quilts or projects. 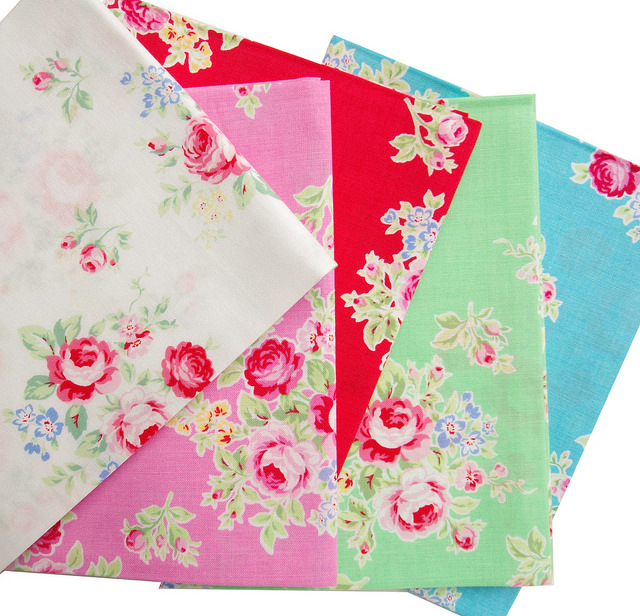 Every year Lecien release a new range of vintage inspired floral prints which expands upon their previous collections. 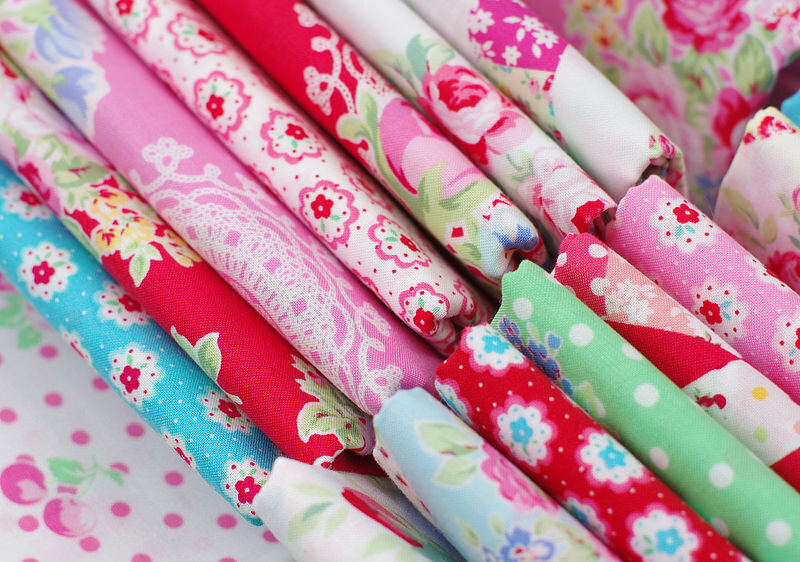 This year's Flower Sugar color palette is soft and delicate; pastel colors and dainty prints. This is a change from the more recent Flower Sugar collection which notably featured darker and more saturated colors such as navy blue and (the introduction of) the color orange. 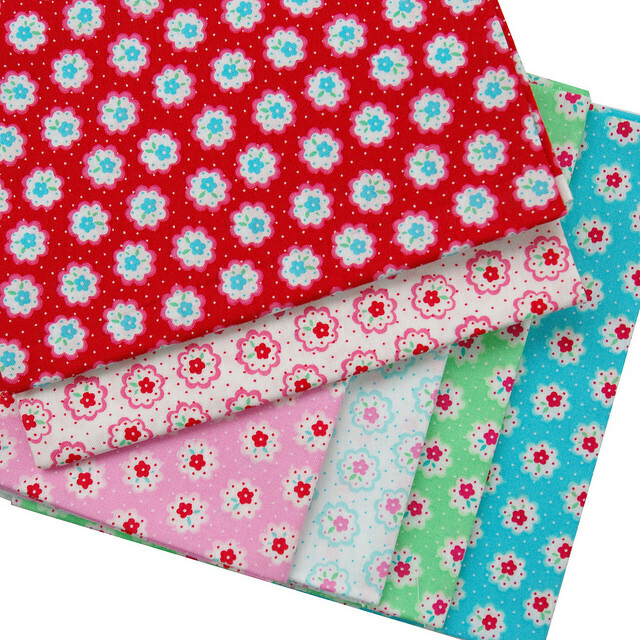 Beautiful floral prints, both large scale and small scale, and in particular roses and rosebuds are signature prints of Flower Sugar collections, all in stash friendly colors; colors that are easy to use and blend well with all previous Flower Sugar collections as well as other quilting cotton collections. *I will continue to update this list as this collection starts to arrive in stores. Disclosure: The Flower Sugar Fall 2104 collection was sent to me courtesy of Lecien without any obligation - the work, words, photos and opinions are all mine. No persuasion needed. Thanks so much for showcasing this line! I want the earlier darker colorway also....hmmm orange! I love Sugar Flower and have been collecting it for awhile now ~ looking forward to the fall collection to add to mine! 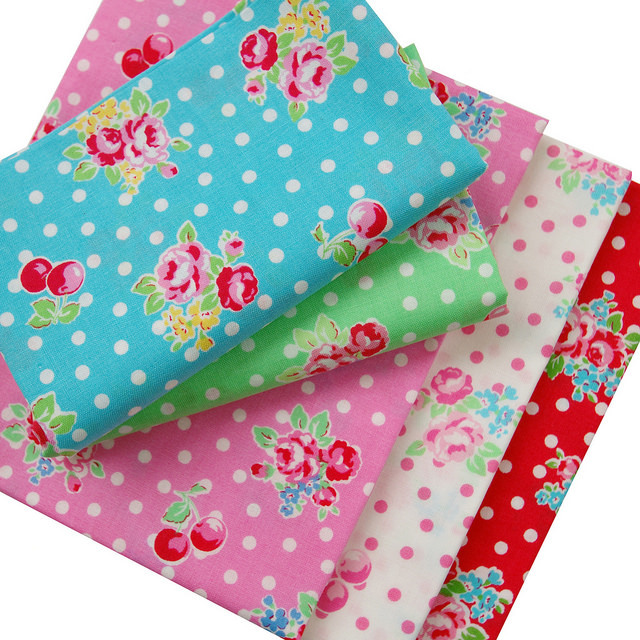 A local fabric shop here in Portland has it on sale for $7 a yard ~ needless to say, I've got lots of it! These are so pretty, thank you for showing them. So very pretty. I'm including some of the summer line in my version of your checkerboard quilt that I"ve just begun. 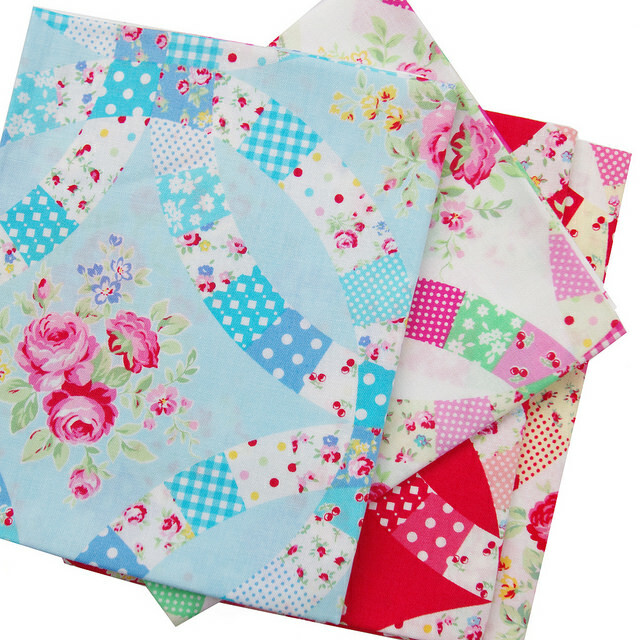 I have to restraint myself or it will end up being a flower sugar quilt! And thank you very much for your tutorial on that project. Your instructions are so clear and well written. It's a lot of work for you to do I know so I wanted to let yo know that it is appreciated!